The Comprehensive Peace Agreement in Sudan has Destructive Goals! The Illusionary Comprehensive Peace Agreement in Sudan! What I could see when I look at the Comprehensive Peace Agreement in Sudan is that the so-called comprehensive agreement for peace in Sudan has destructive goals. They knew very well, when they planned this agreement, that secessions are inevitable in the south and other parts in the country. It is just not more than a conspiracy to destroy the unity of the biggest country in Africa, which is about one million square mile by seceding the South Sudan and encouraging other fragmentations in Darfur, eastern Sudan and South Kordofan in Sudan. When the agreement was signed all the dreams of having the Sudan to continue as the biggest country in Africa elapsed and almost the majority of the nationals felt sour feelings in their throats. Many people knew from the beginning that the unity of Sudan wouldn't continue and the regime has planned it to weaken the opposition in the north. It is obvious that the comprehensive peace agreement in Sudan has perplexed the political awareness in Sudan, emptied and stripped the Sudanese opposition off the strategic struggle to oust the dictatorial military religious regime of Omar al Bashir by arms and/or by mobilizing the people's uprising in the country. 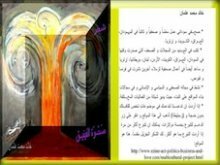 It does destruct the national goals of some of the good leaders in the Sudanese opposition who have more than sincere wishes to gain democracy, equality and social justice and to enhance the unity of the country through power and wealth sharing. The comprehensive peace agreement in Sudan also empowers those dictators every good Sudanese national expects to be submitted to the international justice led by the International Criminal Court (ICC) through some international pressures. It also weaken the international efforts made in this regard especially the efforts of Crisis Group to increase the political pressures against the Sudanese dictator. 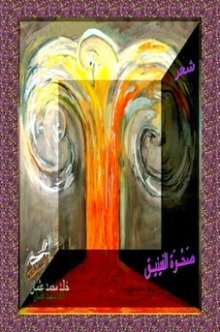 See مجموعة كرايسز قروب تدعو لممارسة الضغوط السياسية علي الديكتاتور السوداني in Arabic. International pressures took place in some channels after the ICC Indictment and the issuing of the arrest warrants against Omar Hassan Bashir, the leader of the dictatorial regime in Sudan and some Darfur Rebels who committed war crimes in the western region of Darfur. The agreement has tuned off the interests to arrest the Sudanese dictator the other army torturers in Sudan for the crimes committed by Sudanese dictators in the regime. Not only that, but many of the people were hoping to prosecute both the civil and military governments in Sudan and among them are the leaders of the National Islamic Front (NIF) for the NIF's political crimes in the country. All the people know they are sinful until the messiah comes again. All of this is not the only defect of the comprehensive peace agreement in Sudan, but it gives the dictators a lease of life to continue long term presidency, which means dictatorship and open the opportunities for the dictators to plan imminent secession in Sudan. Implementation Modalities and Global Implementation Matrix and Appendices. See more details at backgrounds on Sudan's comprehensive peace agreement, Equalize Regional Sharing to Settle Regional Problems and Sudanese peace agreement has perplexed Sudanese. 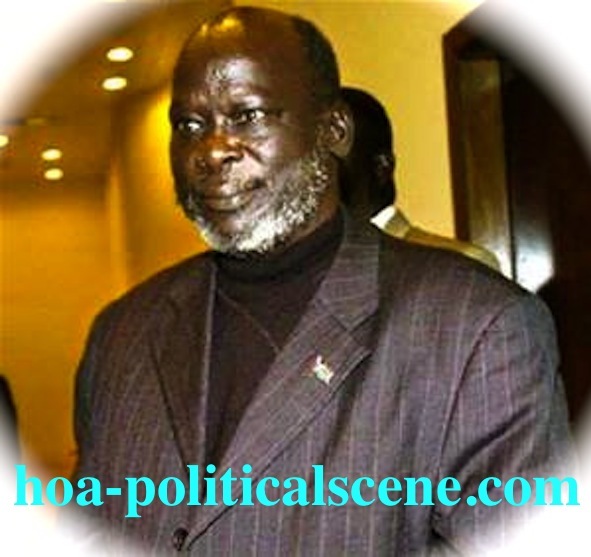 The Comprehensive Peace Agreement signed by Dr. John Garang de Mabior, the Chairman of the Sudan Peopleís Liberation Movement/Army (SPLM/SPLA) and Ali Osman Mohammed Taha, First Vice President of the Republic of Sudan and the second leader in NIF. Many African leaders on behalf of the Intergovernmental Authority of Development (IGAD) witnessed it with other representatives of the regional authority. Many of those leaders seek to escape potential accusation of being dictators and criminals like Omar Hassan Ahmed al Bashir the president of Sudan. The other witnesses from the area included representative of the League of Arab States (the league failed to solve the conflict between Israel and Arabs) and the Chairman of the African Union and the Egyptian Minister of Foreign Affairs. Read the Sudanese Comprehensive Peace Agreement here. If you wanted to download it, do right mouse click on the link at the following page and save the file to your Desktop. This way, you can read it easily every time you wish to do so and then come here to write your comments on it. The best thing to do is to save this page to your favorites. Share the comprehensive peace agreement in Sudan with your social media and other services through the small buttons you see on the page. 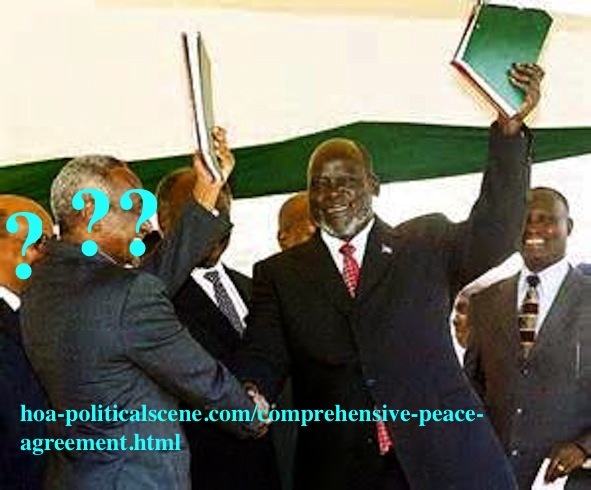 Use the comments form below to comment on the comprehensive peace agreement in Sudan, or to write about it. Thanks. To read about places in this miserable country, take online trip to Kordofan. Comments on the comprehensive peace agreement in Sudan appear at the second section of the page above.